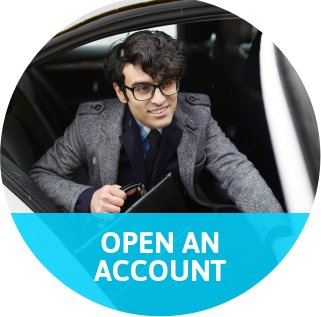 Are you looking for a reliable taxi service in Wombourne? 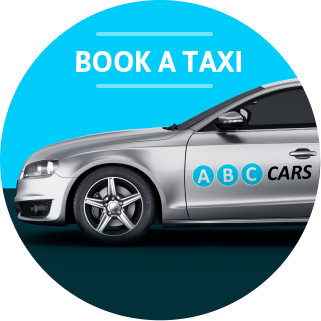 Book your Wombourne taxi with ABC Cars today. With over 350 fully licenced drivers, ABC Cars are the fastest, most reliable Wombourne taxi company you could possibly choose. Book your taxi in Wombourne by calling our friendly team or via the ABC Cars App. Download and register in seconds to book your Wombourne Taxi. You can even choose to travel in a bit more style by requesting an executive Wombourne taxi from the ABC fleet. The drivers of our executive Wombourne taxis will make your journey, even more, relaxing in a Mercedes, BMW or Jaguar taxi. Got a plane to catch? Our Wombourne Airport taxi service will get you there in plenty of time. Speak with one of our friendly team today to book your taxi from Wombourne to the Airport. 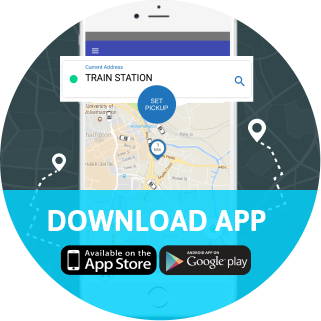 Call ABC Cars or Book your Wombourne Taxi via the App today. We’re proud that we are considered to be the fastest, safest, cheapest and most reliable taxi service in Wombourne.